Pick-up is available for most hotels in Cancun and Riviera Maya. Pick-up details will be sent by email after booking. In case we don’t have pick-up service for a specific hotel or location, you will be asked to meet us at the nearest meeting point available. 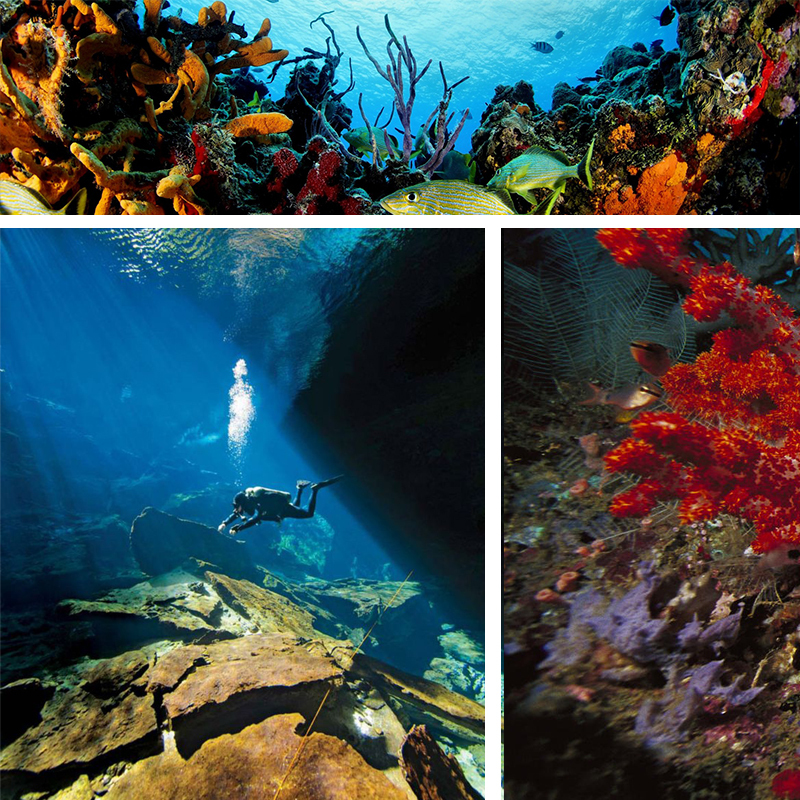 SKU: riviera-maya-diving-trips. 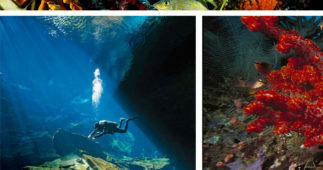 Categories: Scuba Diving In Cancun. 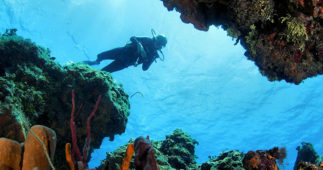 The Riviera Maya has been considered for year, as on the most visited place from Tourist around the world, due the great variety of Eco Adventure Tours, beach, among many other activities, but is also considered as one of the most important destinations for the Scuba Diving activity. 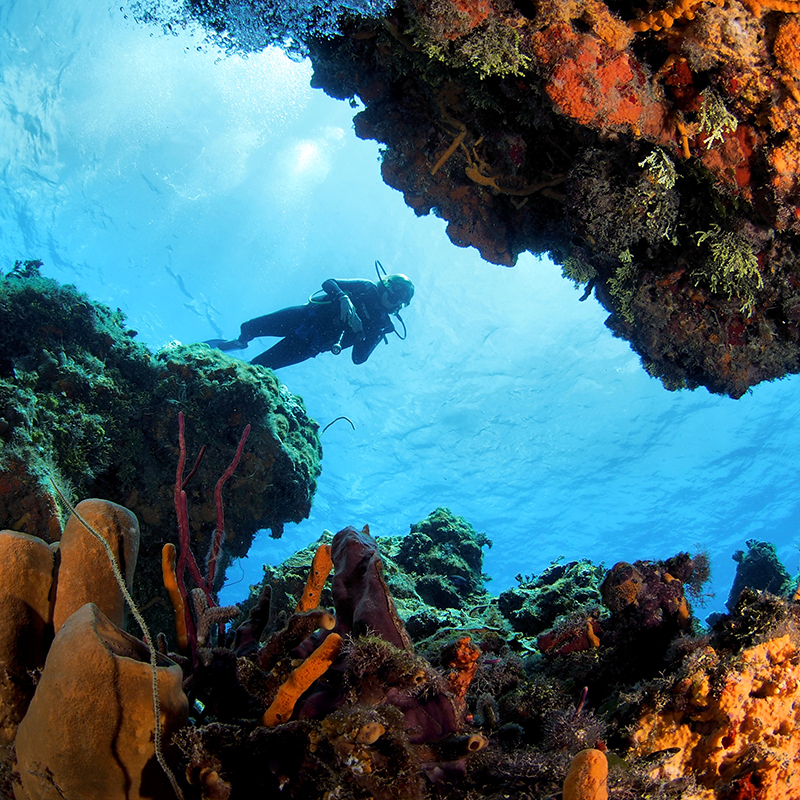 If you are a Certified Diver and you are planning to spend sometime at this magnificent underwater world of that The Riviera Maya has to offer you can consider a Two Tank Dive Trip for your Next Vacations. This great adventure start with the Pick up at your hotel depending where are you staying, in the Riviera Maya. Once you arrive to the Marina the friendly staff will help you with your registrations forms and also provide a short refined of the area and the facilities. 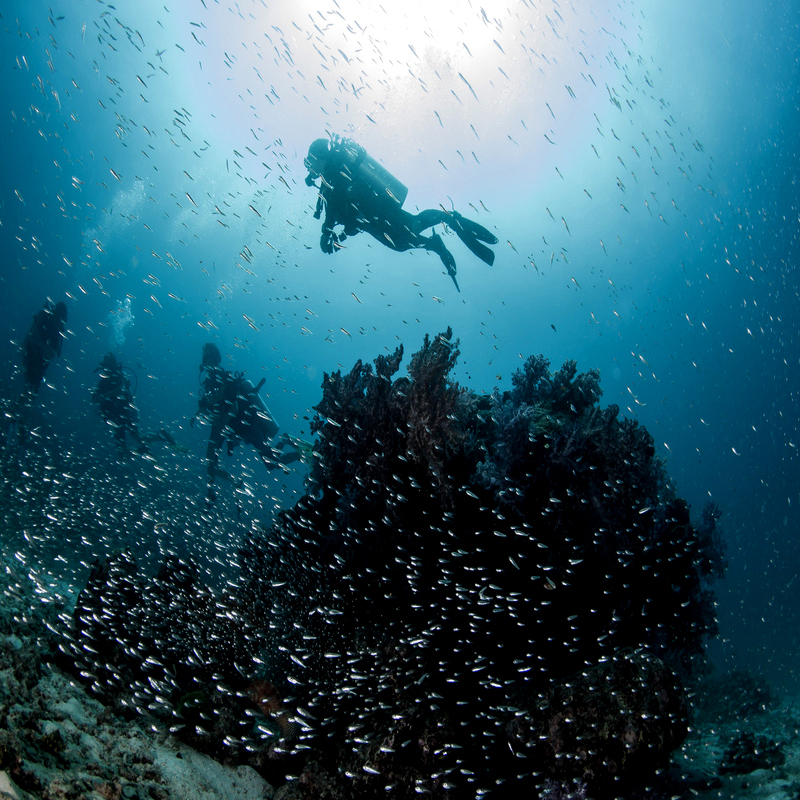 Once you are ready the Professional Dive Masters will help you with all your dive equipment such as Mask, Finns, Snorkel, BCD, and Regulator, which are included as part this program, the wet is not included so you have to requested and pay directly a the front desk. Once you have try all your equipment, the Dive Master will make sure that everything fix perfectly, and then you will be heading towards the first dive site, on the way to the dive site the Dive Master will provide you a briefing about the place that you will be diving, Deep, bottom time, and certain rules of the Marine Park regulations, please do not hesitate to ask your Dive Masters if there any questions you may have, that is the reason they will be with at all the times. 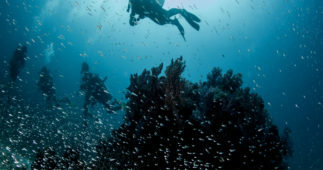 After your first dive you will be doing a surface interval, and his depend on the time of your last dive, as well as how deep was this, then you will be able to go back in to the water for your second dive. 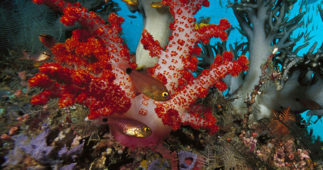 Ater the second dive you will retune to the marine where the Dive Master will sign your log bog. 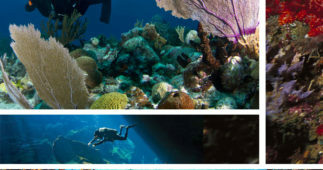 We invite you to come to enjoy this great Two Tank Dive adventure of a lifetime at the Riviera Maya. The two tank dive trip included, refreshments on the boat, and at the end of the activity and snacks at Maroma Adventures restaurant. 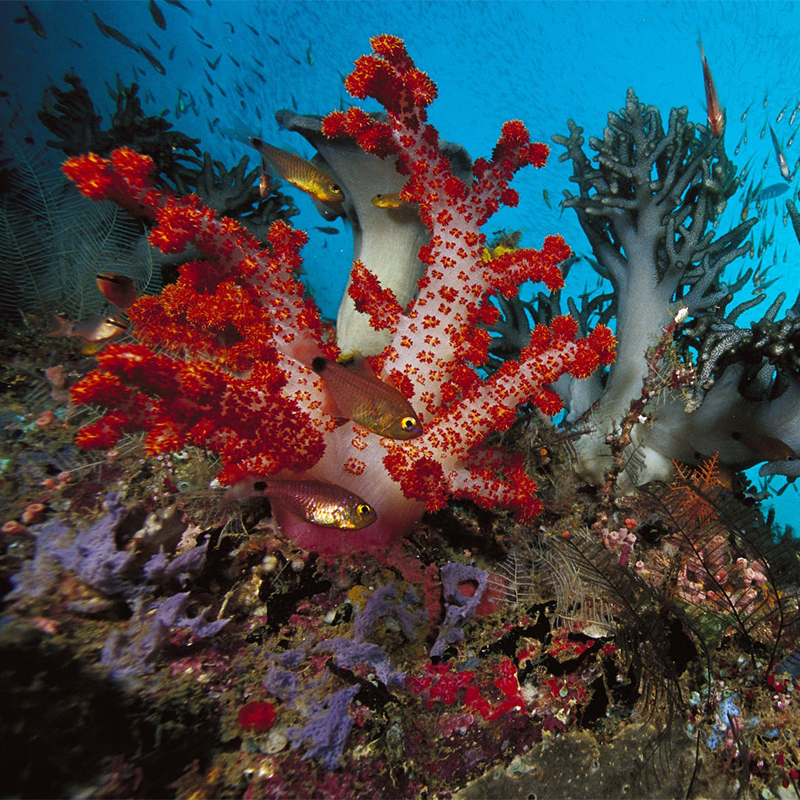 Diving equipment is included, rate will not vary if you bring yours.